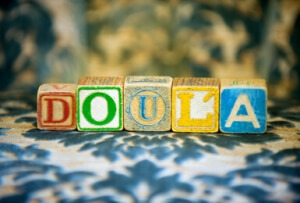 A doula is a trained professional who provides continuous physical, emotional and informational support to a mother before, during and shortly after childbirth to help her achieve the healthiest, most satisfying experience possible. 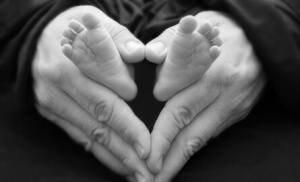 Doulas provide continuous support for the whole family, filling a role that new mothers and families have always needed, we are there to listen, give confidence and not judge. Offering flexible, practical and emotional support, we work in women’s own homes as well as in hospitals throughout Ireland.